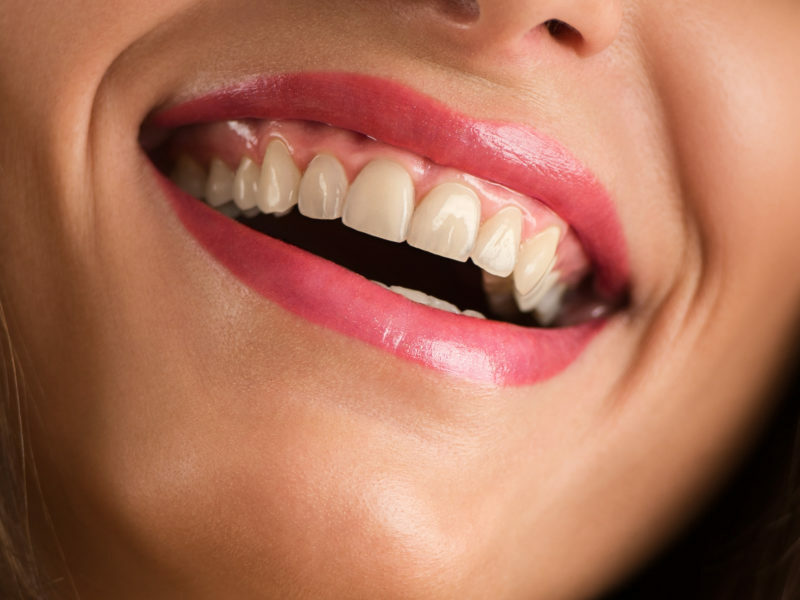 You will get a thorough understanding of your dentalissues and whatcan be done to help you be in optimal dental health. Our treatment offers consultant opportunity to visit the clinic to get to know your issue. As one of our patients, if you are experiencing dental problems, feel free to call us anytime. Office located in Columbus, GA. The first thing you’re certain to notice about our practice is the comfortable, low-stress dentist environment that we promote. We’re here to serve you from the moment you step foot inside the door. Part of that means creating a comfortable atmosphere for the best possible experience … well before you ever sit in the dental chair. You’ll also be pleased to find that our dentist office is staffed by highly trained individuals who are committed to continuing education to provide best services for you. It’s our goal to serve you in your quest for optimum dental care. Come see us today! We are a team of highly decorated and trained dental professionals. 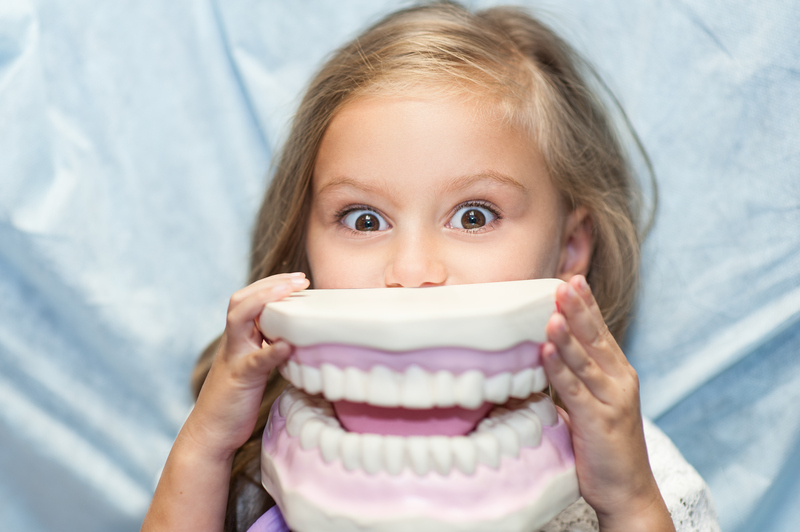 Let us help you and your family with your dental needs today. Our dentist office is located in Columbus, GA.
Why Choose Family Dentistry of Coulmbus, GA? Our dentist office is unique and distinctive because we incorporate skill, experience, and technology under one roof. This trifecta of abilities and offerings allows us to provide you with only the best care possible. 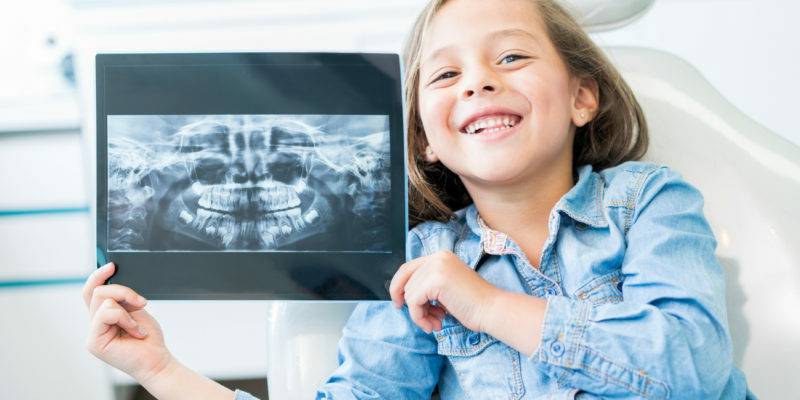 The work of our highly competent doctors of varying disciplines of dentistry, coupled with the use of the latest equipment and technologies ensures that each patient is treated like royalty. (That’s right, royalty!) 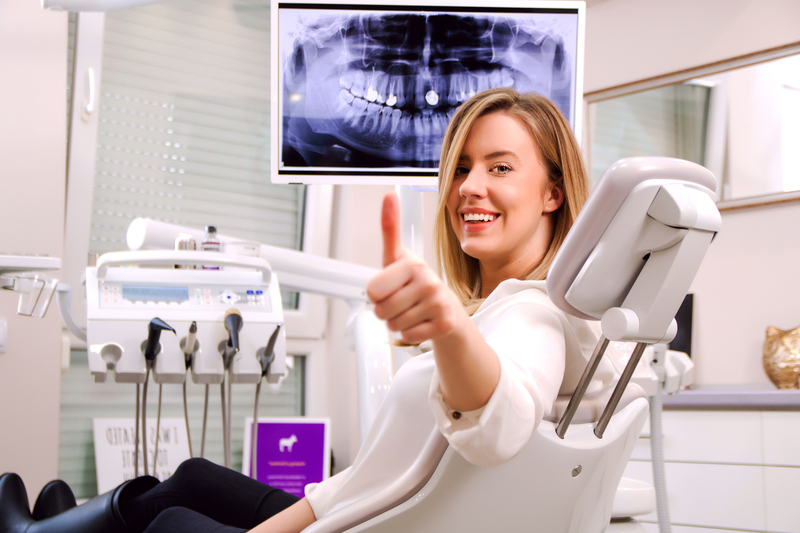 It’s our top priority to ensure you’re well taken care of on all fronts, from dental needs, to every personal dentist interaction at our office, to the very environment you sit within. 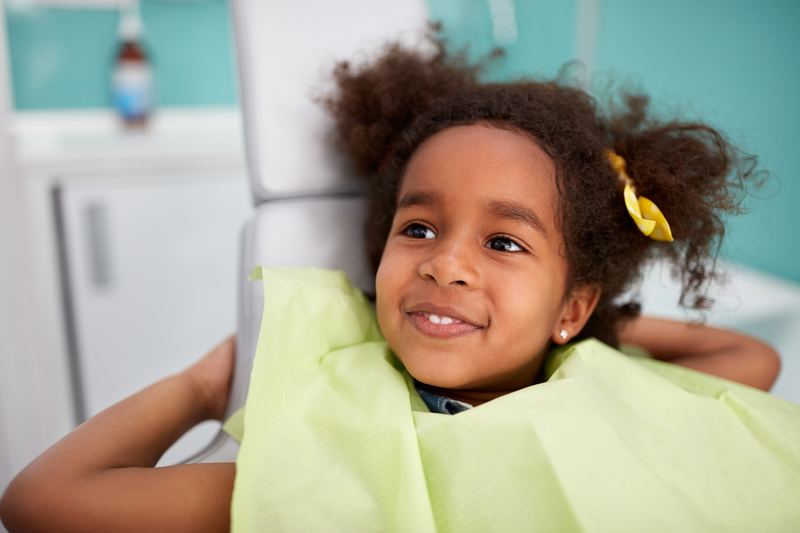 Our goal is to set every one of our patients on the path for a lifetime of exceptional dental and oral health. 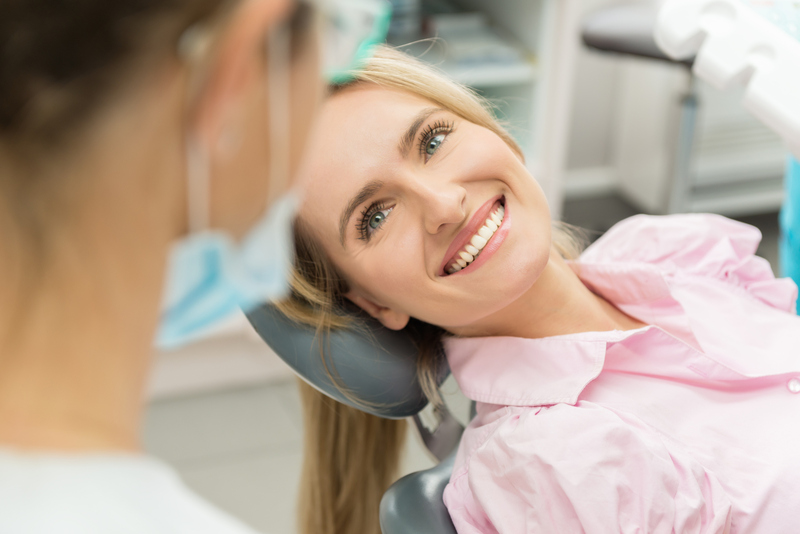 If you’re ready to set up you next dental appointment, contact us today. Call about any questions you might have too and we’ll be happy to offer up more information. To enhance the dental health and well-being of all of the Columbus, GA community by providing quality dental services in a professional and caring environment. Dr. Ronald J. Polk, Jr is originally from Hampton, SC. 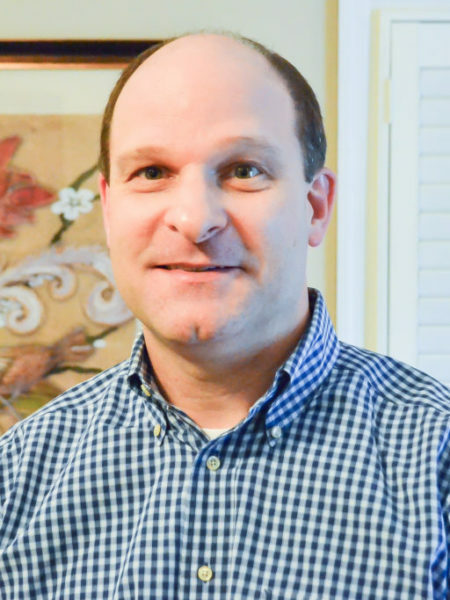 He received his Bachelors of Science Degree in Biology from the University of South Carolina in 1989. 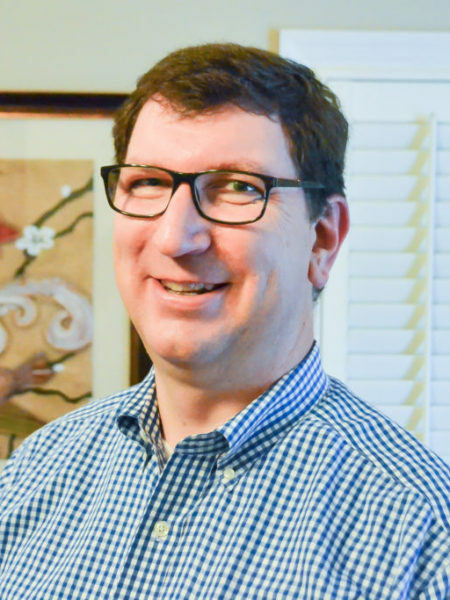 Dr. Thomas Parker is a native of Americus, Georgia, where he graduated from Southland Academy.